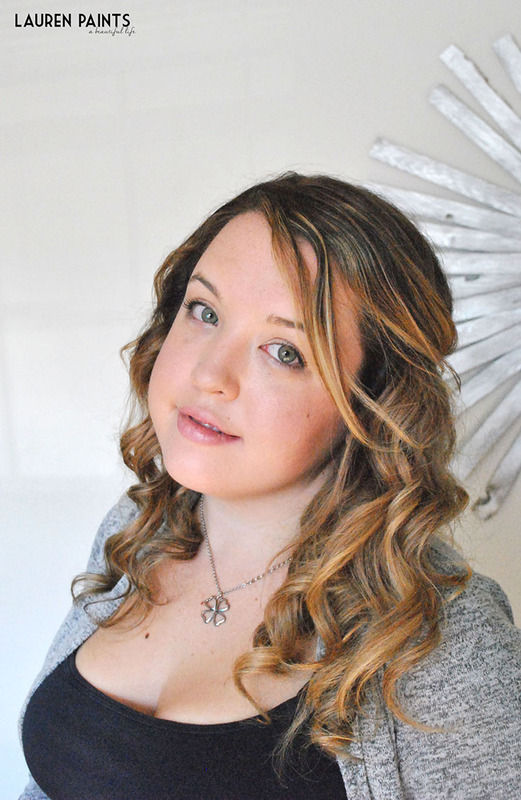 I've always longed for the Perfect Bombshell Blow Out and with naturally curly hair, it's never been easy to achieve. 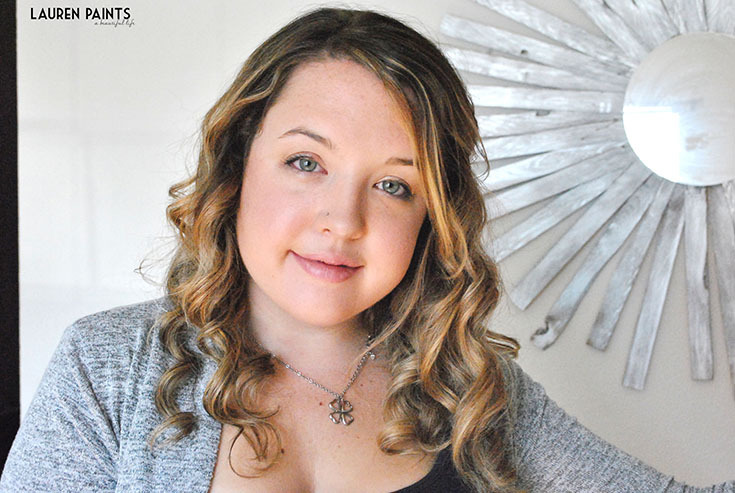 I'm so excited to share that I have finally found the secret to the perfect bombshell blow out hairstyle everyday: the Infiniti Pro by Conair® Curl Secret® uses tourmaline-ceramic technology to help reduce the amount of frizz in your hair, while leaving you with super soft, touchable curls. This innovative tool is like nothing you have ever used before for your hair and the curls it makes are AMAZING! 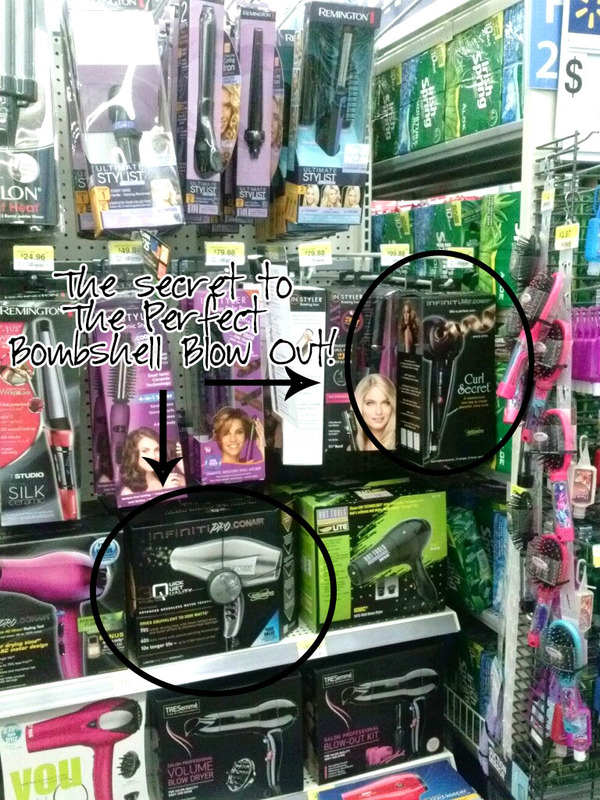 Both of these items are this years hottest hairstyling products, in my opinion, and you can guarantee that The Curl Secret and Pro 3Q will be on every female's Christmas wish list! You'll want to begin by washing and using a deep conditioner, then towel dry your hair. Begin an initial blow dry using your Pro 3Q, allowing your hair to become around 85% dry. Luckily with this dryer this process is quick and easy! Now apply heat protection products, moisturizing products, and any other products you use regularly when applying heat to your hair. Next you'll need to section off the top half of your hair and finish drying, using a round brush to help you shape and straighten your hair from the roots while providing volume without adding frizz! Now that your hair is mostly straight, use the Velvet Paddle Brush to brush out tangles and turn on your Infiniti Pro by Conair® Curl Secret®. Now the real fun can begin! 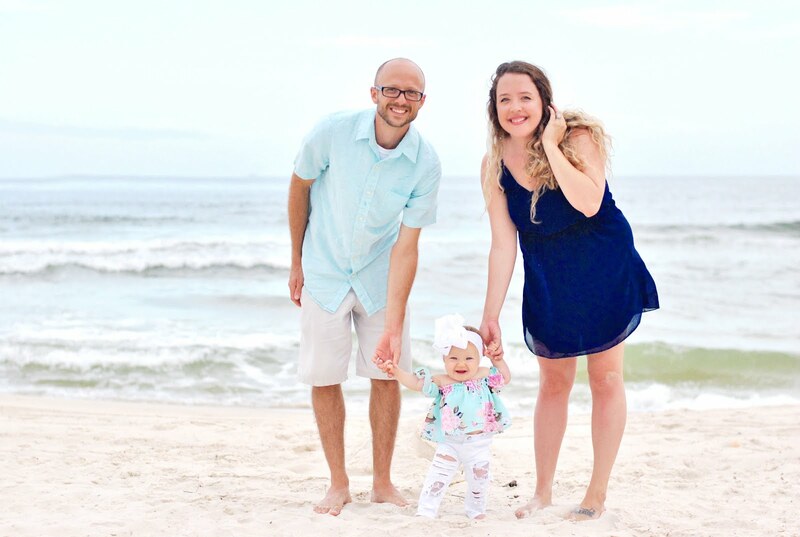 You'll need to separate your hair into sections sized about 1-1 1/2 inches and allow the Curl Secret to draw your hair into it's chamber and wait for the "beep" indicating your hair is curled. 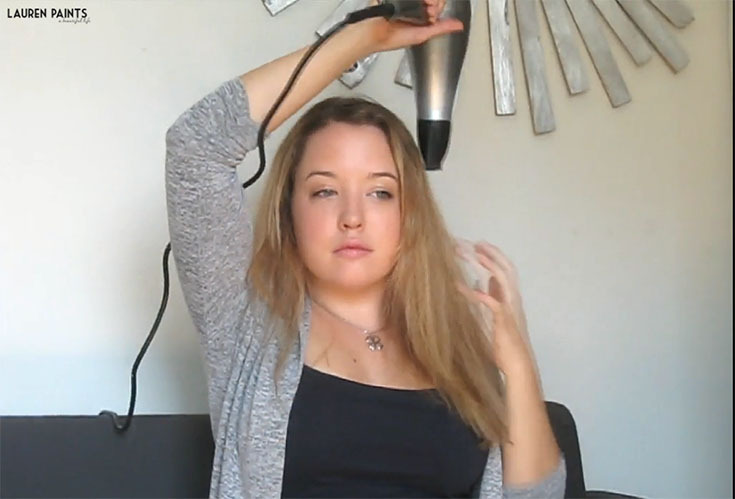 This amazing hairstyling tool makes perfect, luxurious curls every single time! Continue curling over your entire head. Once all of your hair is curled, brush your hands through. If you happen to have a clip run this through, breaking up the curls. This will help loosen your curls and give you more of the bombshell look over the Taylor Swift curls. I decided to go ahead and pin some of my bangs back with a bobby pin so I could really show off my curls. Now finish with hairspray and your hairstyle is complete! 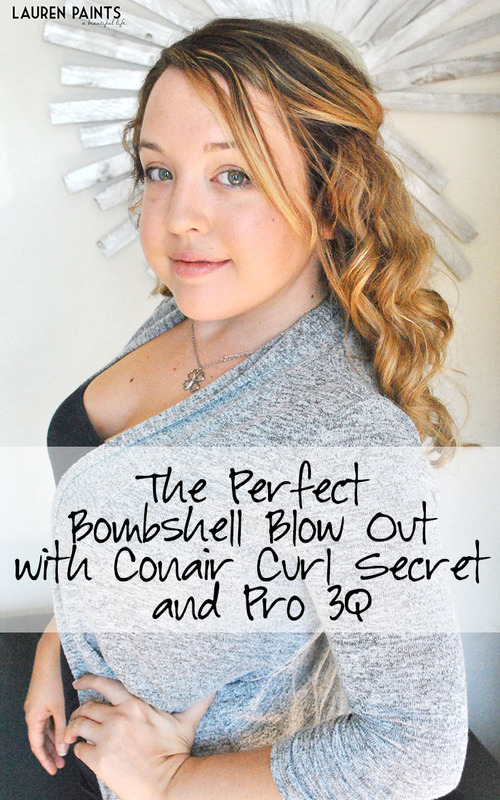 Infiniti Pro by Conair® 3Q™ Brushless Motor Dryer and the Infiniti Pro by Conair® Curl Secret® to get achieve the coveted Bombshell Blow Out look!